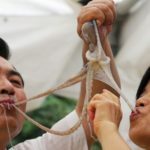 11 weirdest street foods around the world - Living + Nomads – Travel tips, Guides, News & Information! 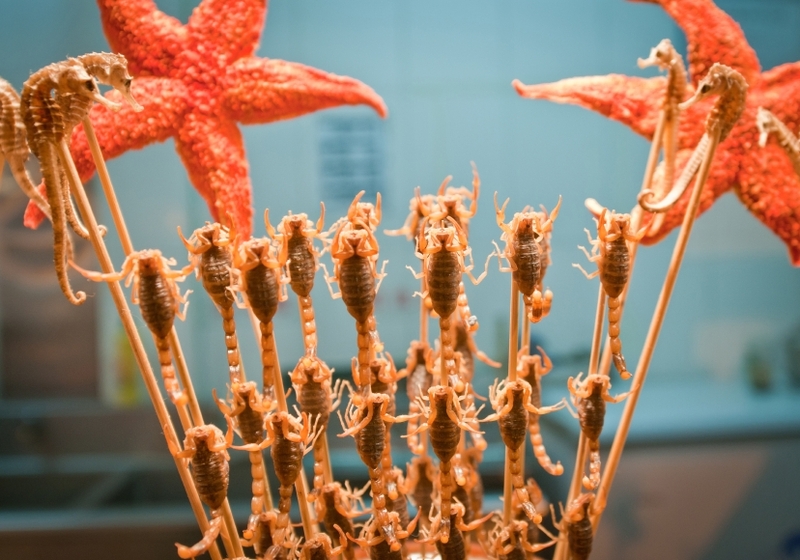 Fried scorpion, hongkong mini egg puffs (egg waffles), biltong, guinea pig meat, roasted ants with salt, etc. 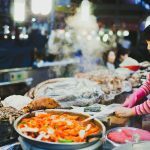 These dishes sounds weird, however, they are very much of tourists’ favourite travelling to these countries below. 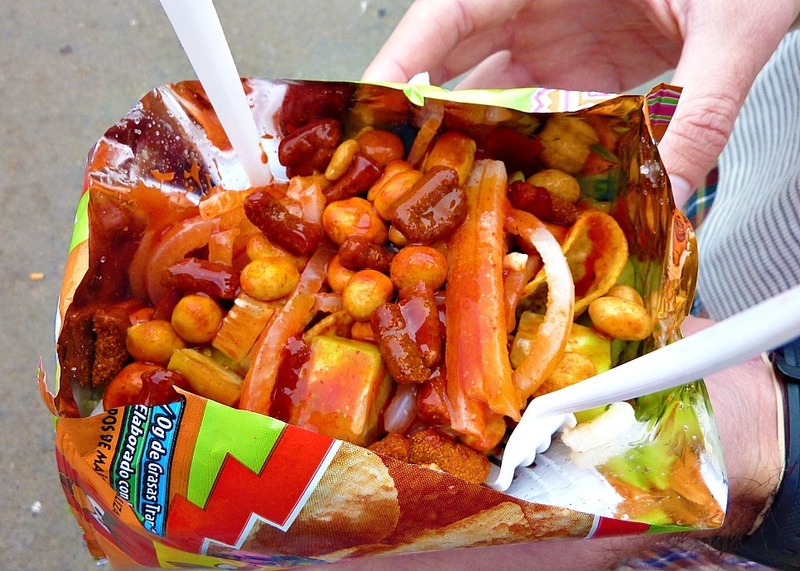 This very popular Mexican street food consists of a bag filled with Doritos cheese flavor tortilla chips, added pork skin (cueritos), chili sauce, marshmallows, jicama, cucumber, carrot, Japanese peanuts, lime juice, and chili. 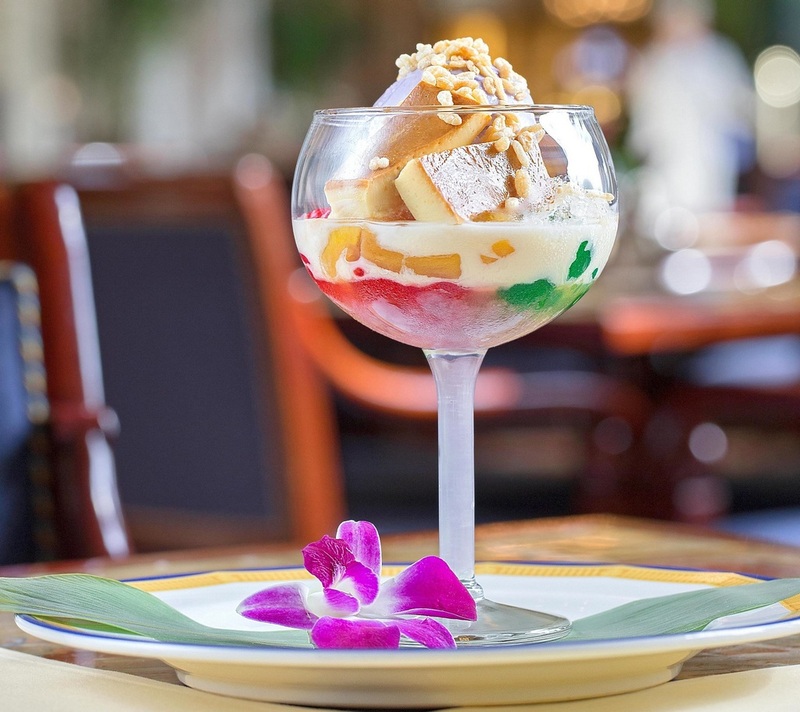 You will have a chance to experience the feeling of many flavours blended in an impressive and unique way with this dish. 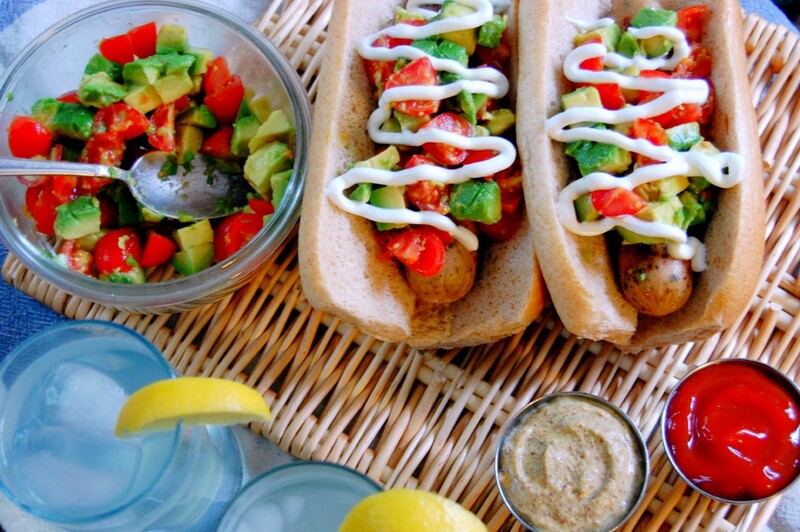 This dish is rather simple, including a sausage in a hot dog bun, topped with tomato sauce, mash avocado (guacamole) and a large amount of mayonnaise. 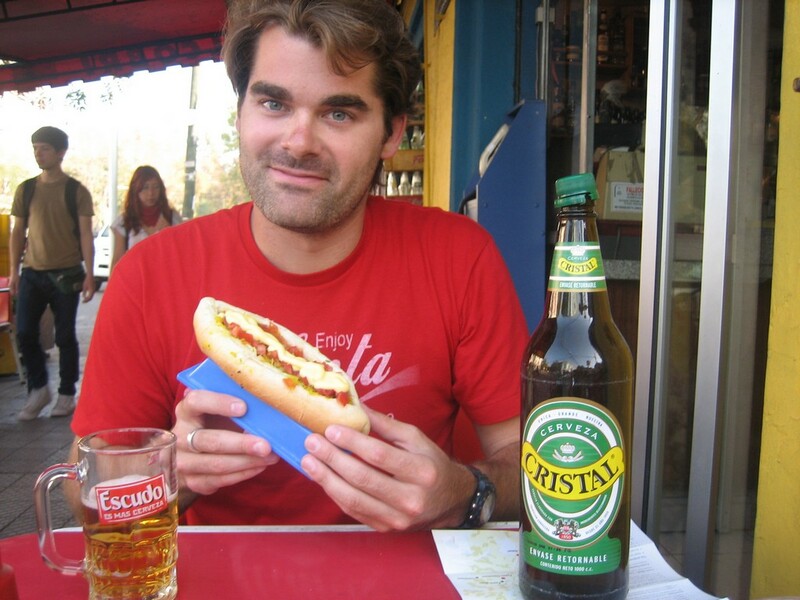 The ingredients to make completo do not seem to go well with each other but this food definitely tastes very yummy and is highly appreciated by locals and visitors to Mexico. 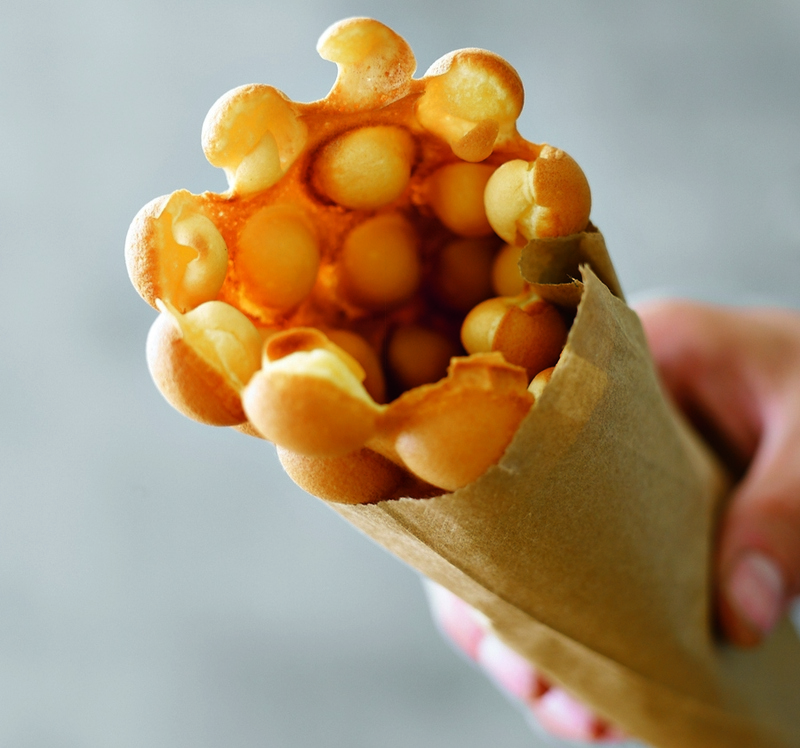 This street food snack has a pretty unique shape. 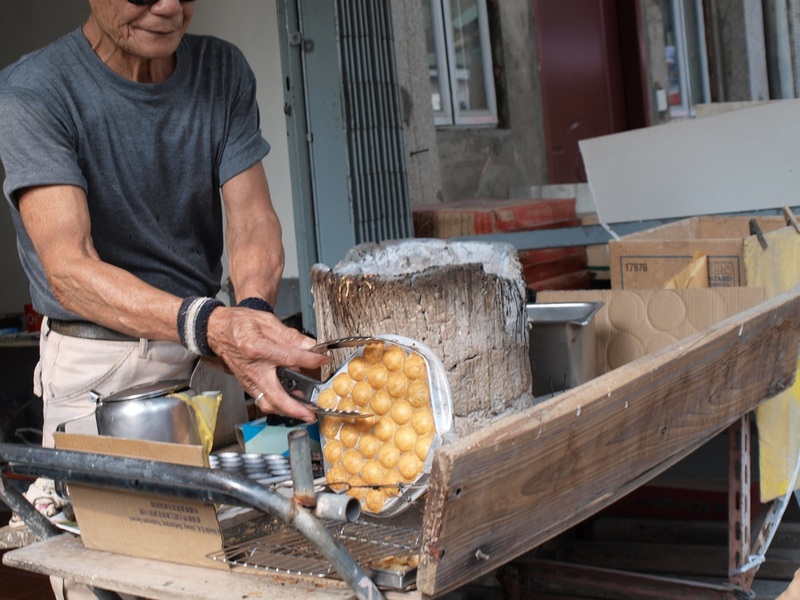 It is known as “Gai Daan Jai” which is basically a sweet egg and flour batter cooked in a griddle with holes in them and when they come out they look like little round egg puffs. 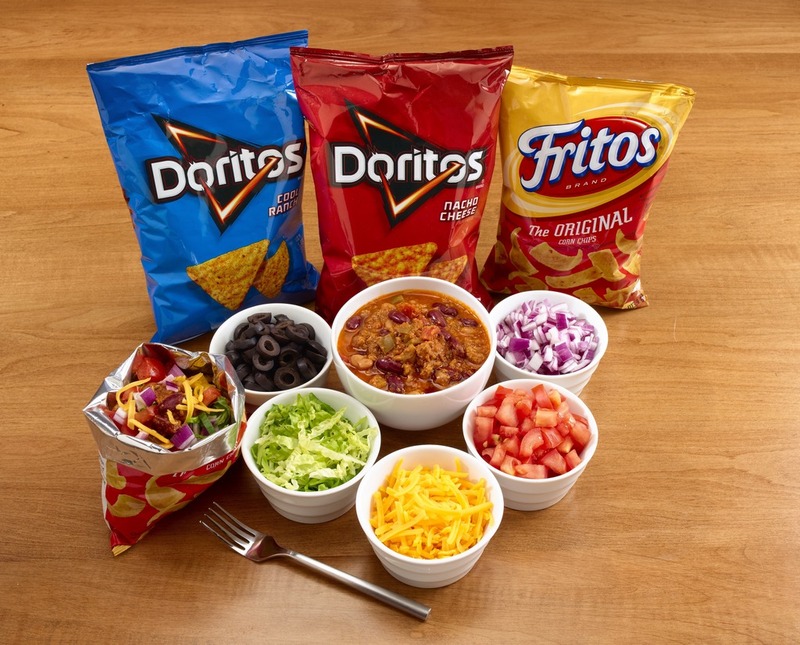 They are not too sweet, perfectly crunchy on the outside, however, fluffy on the inside. 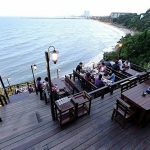 They used to be served as just the original flavor, but nowadays, there are other interesting variation ranging from chocolate to coconut. 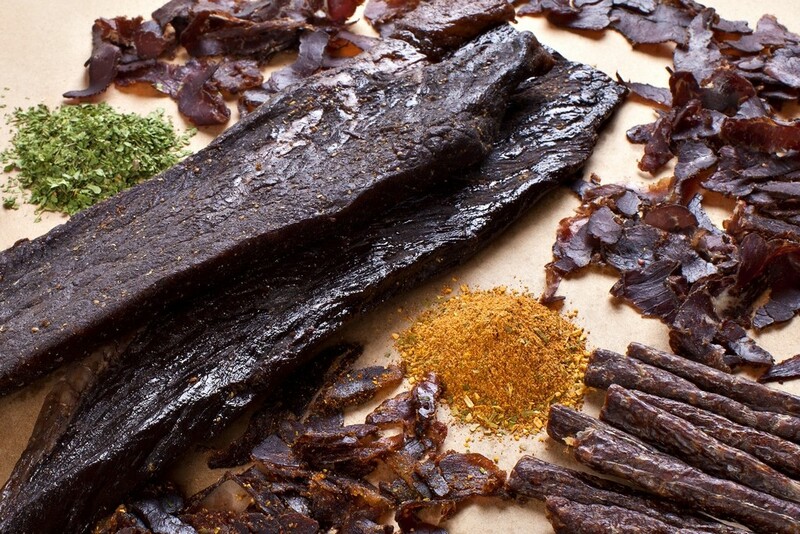 Biltong is the same as beef jerky. 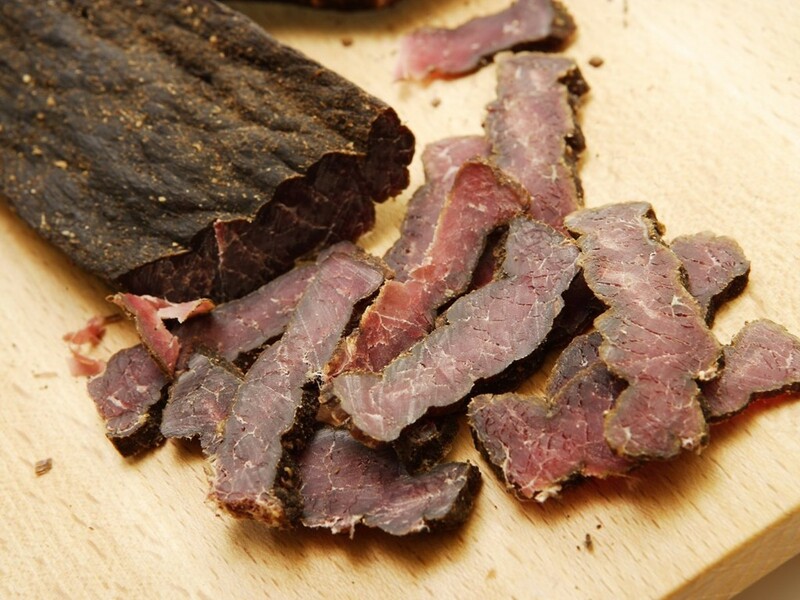 It is a form of dried meat that was originated in South Africa. 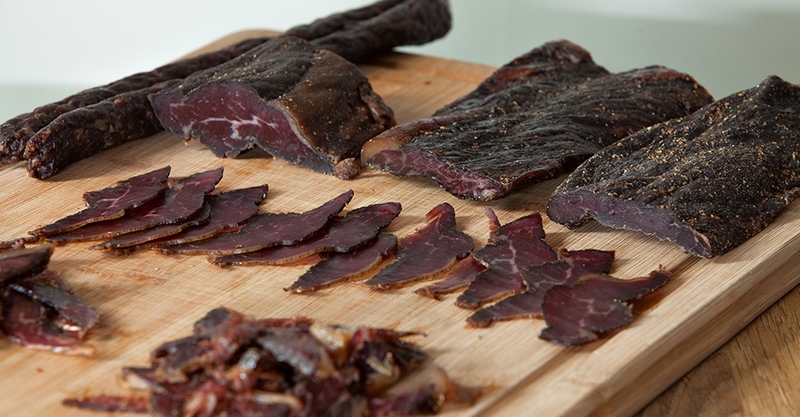 There in the country, people used various type of meat to make biltong, from beef, game meats to Kudu antelope, wildebeest, ostrich (from commercial farms). 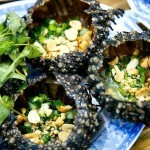 The dish has an attractive spicy taste, and perfectly suitable to have with a bottle of beer. 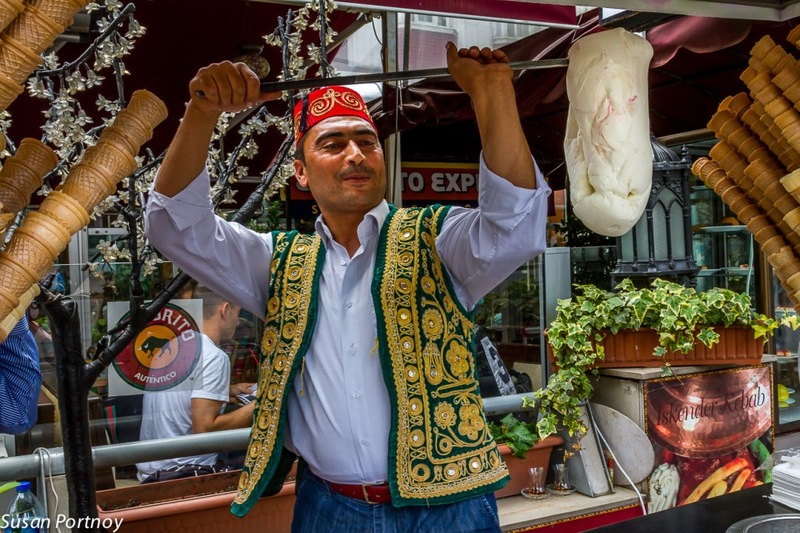 It is easy to see vendors behind their ice cream carts on the streets of Istanbul, stirring, and pulling some kind of food that looks like flour but has wonderful elasticity. 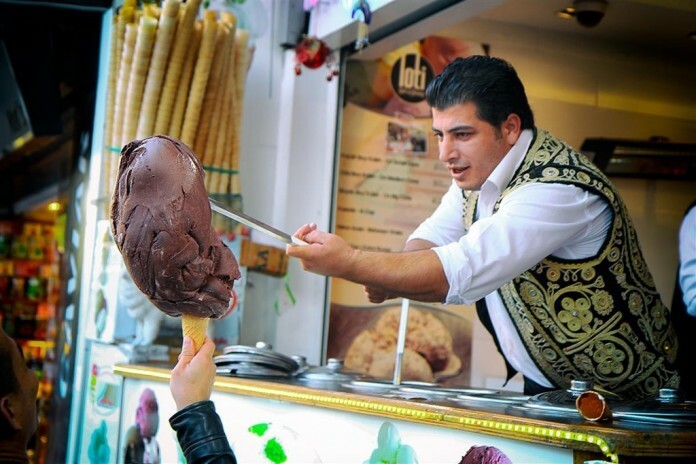 Actually, they are not flour but ice cream – Dondurma (literally Turkish for “freezing”). 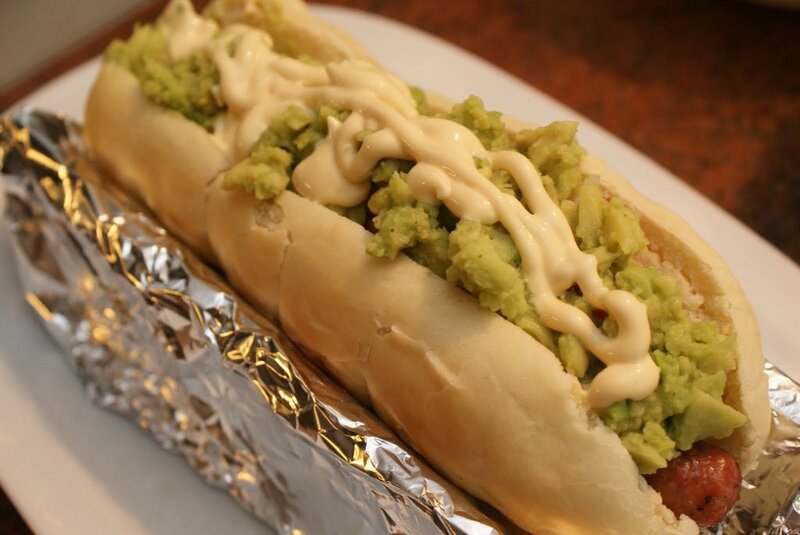 The special features of Dodurma are at their texture and resistance to melting. 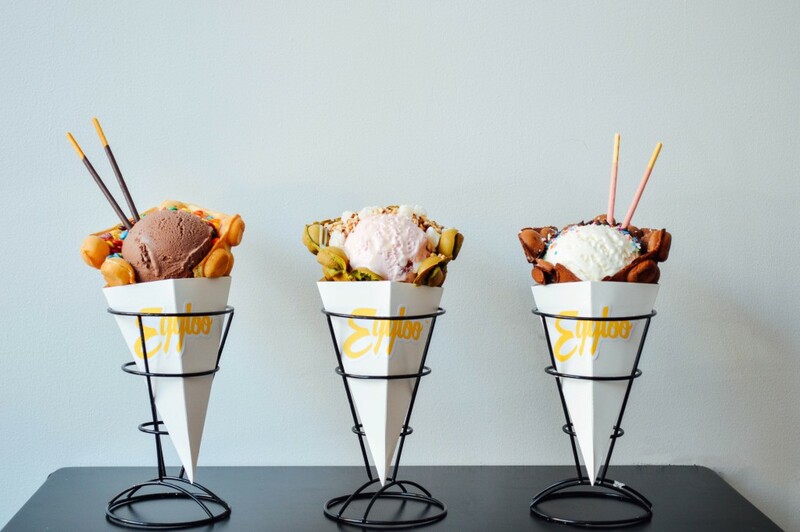 The ice cream’s ingredients are milk, sugar, salep which is a flour made from the root of the early purple orchid, and mastic which gives the ice cream the chewiness capacity. 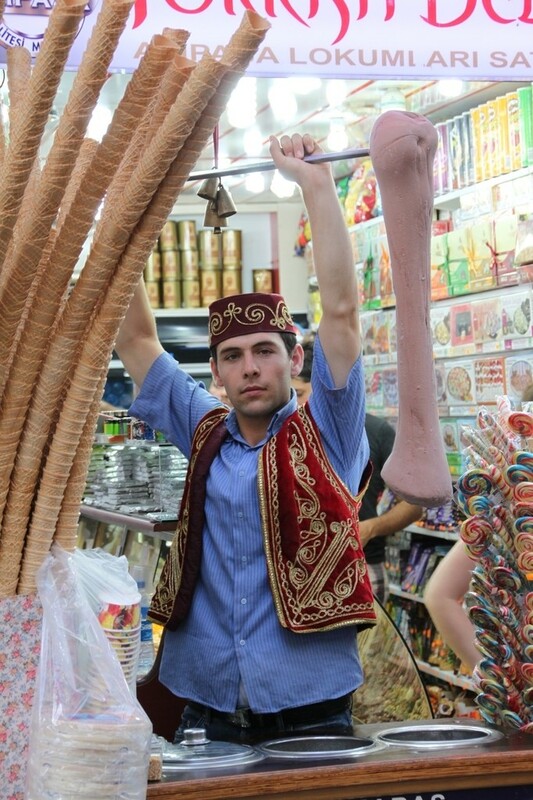 Dondurma is commonly sold from both street vendor’s carts and store fronts where the mixture is churned regularly with long-handled paddles to keep it workable. Cuy (kew-y) is the name of guinea pig in local language. The meat is washed carefully and roasted. 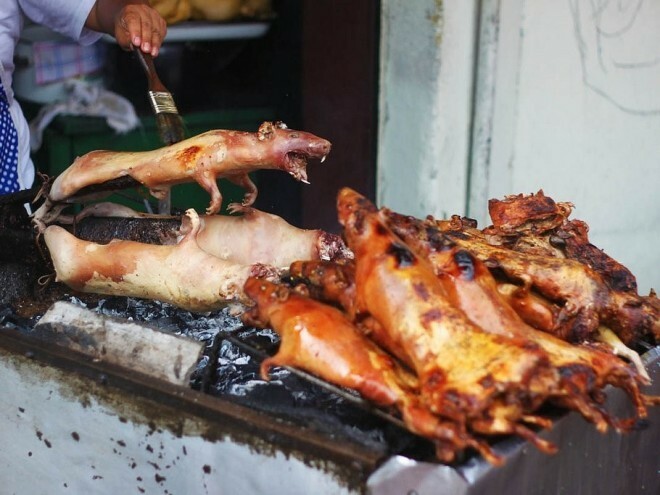 A lot of people said that cuy meat is very soft with natural sweetness like rabbit meat. 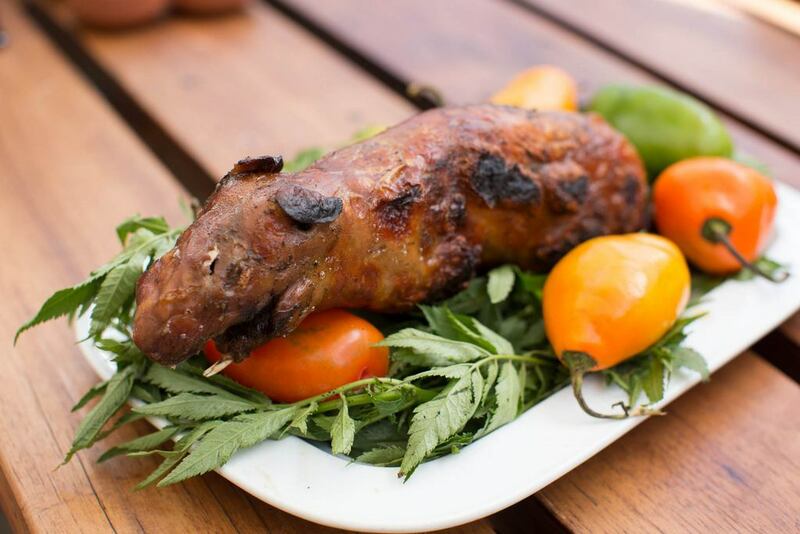 Cuy is considered a specialty of Andean cuisine and a traditional dish you should try as vising Ecuador, Bolivia, or Peru. 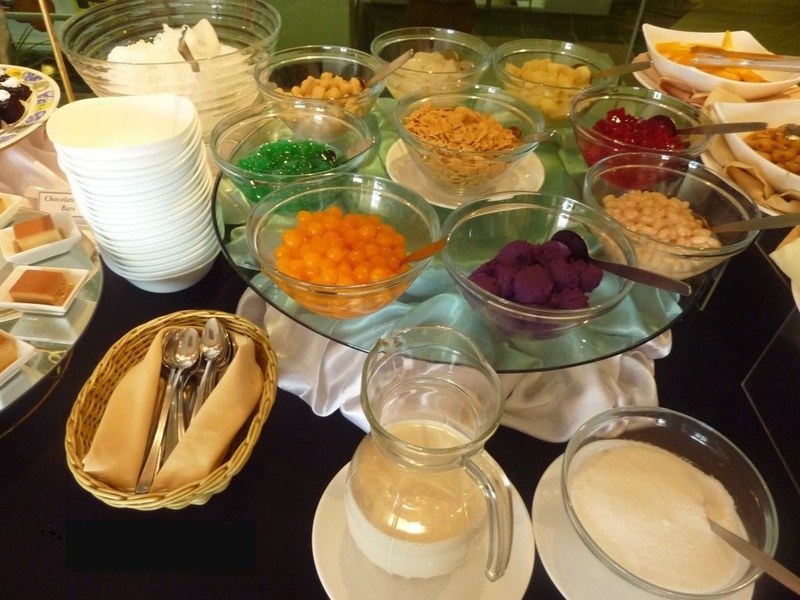 This cold and unique dessert of Filipino made a lot of people feel surprised by the variety of the ingredients. 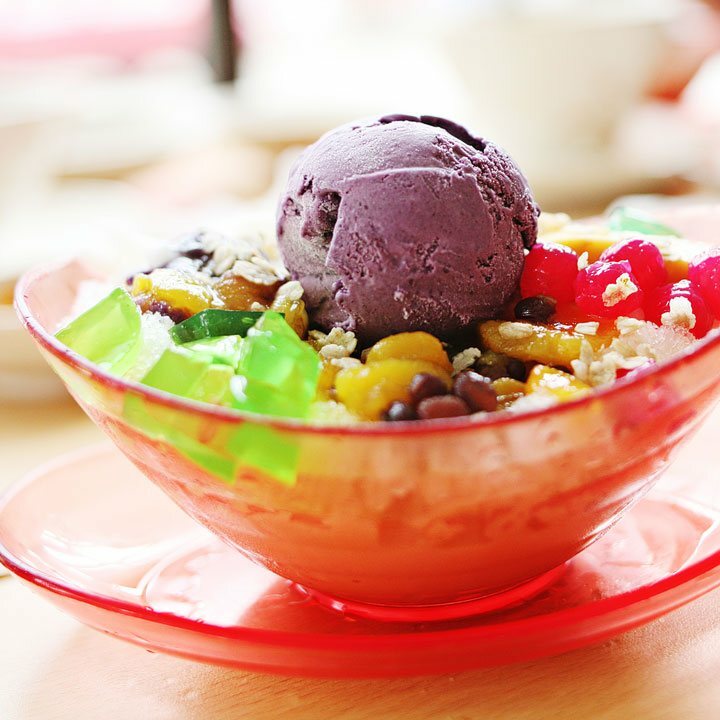 Halo-halo is a mixtures of shaved ice, evaporated milk to which are added other delicacies of sweetened kidney beans, sugar palm fruit, jackfruit, sweet potatoes, cheese, jam, sweetened chickpeas, coconut sport, pounded crushed young rice, etc. 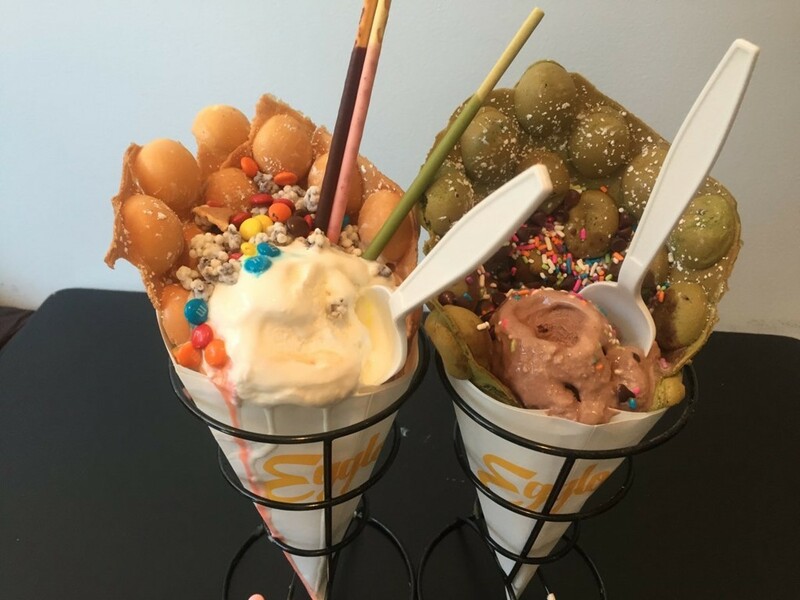 Most of the ingredients (fruits, beans, and other sweets) are first placed inside the tall glass, or a bowl followed by the shaved ice. 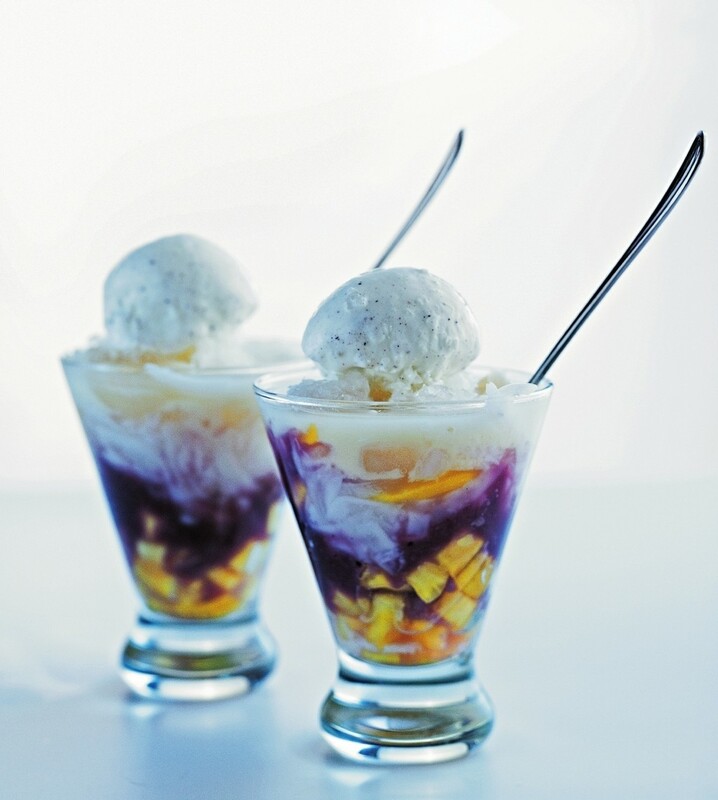 This is then sprinkled with sugar, and topped with either or a combination of purple yam, or ice cream. Evaporated milk is poured into the mixture upon serving. 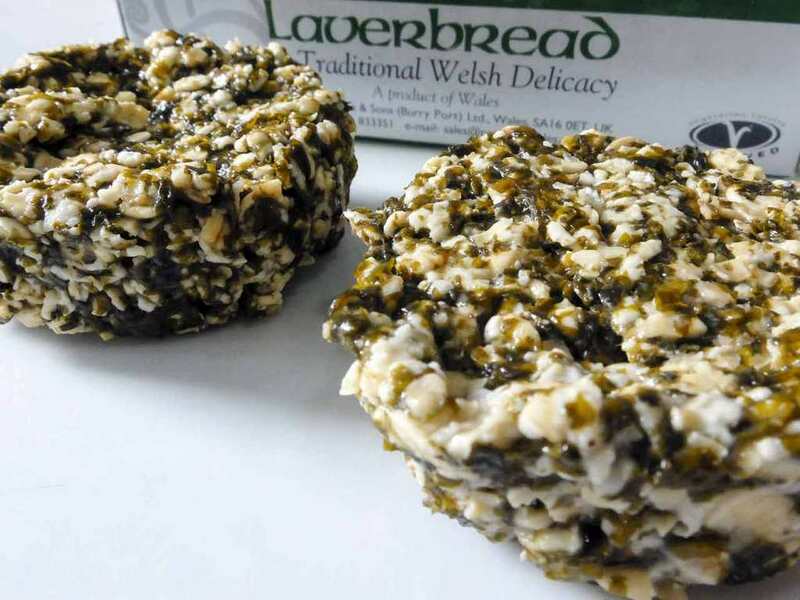 Laverbread is Welsh traditional dish which is made from seaweed. 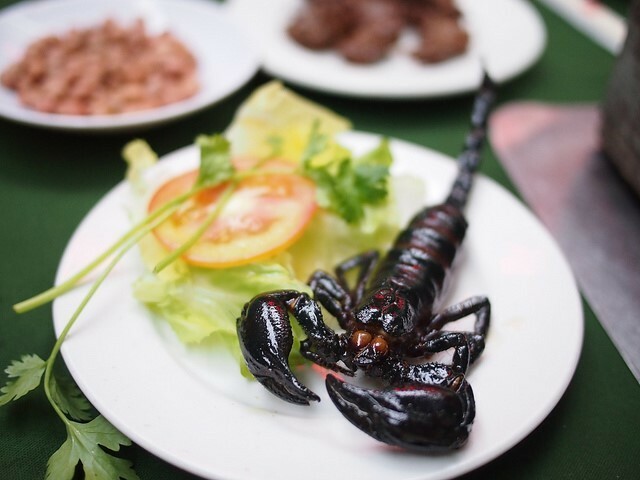 It is washed and then cooked to a soft greenish black paste. Laverbread is spread on bread and have for breakfast or mixed with oatmeal then fried until crispy. 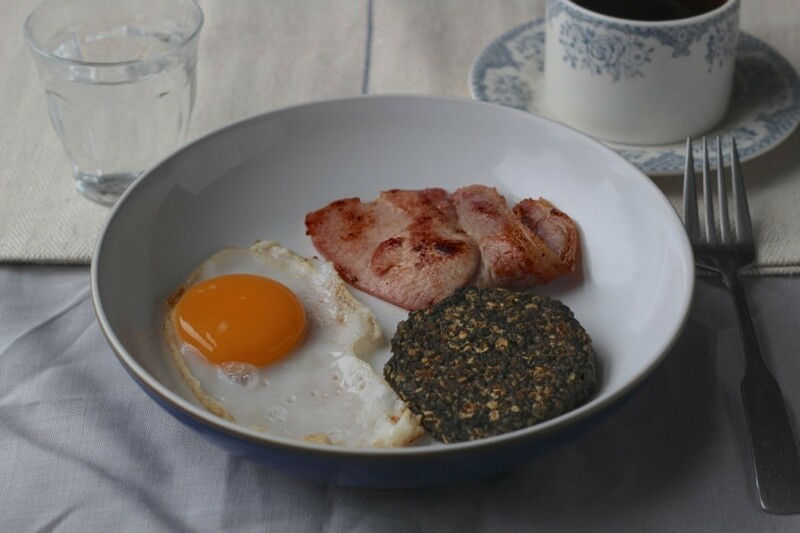 Made from laver, one of the most nutritious varieties of seaweed, that’s why laverbread is a very healthy food. 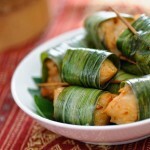 It is rich in minerals and vitamins, full of protein and low in calories which made it a real superfood. 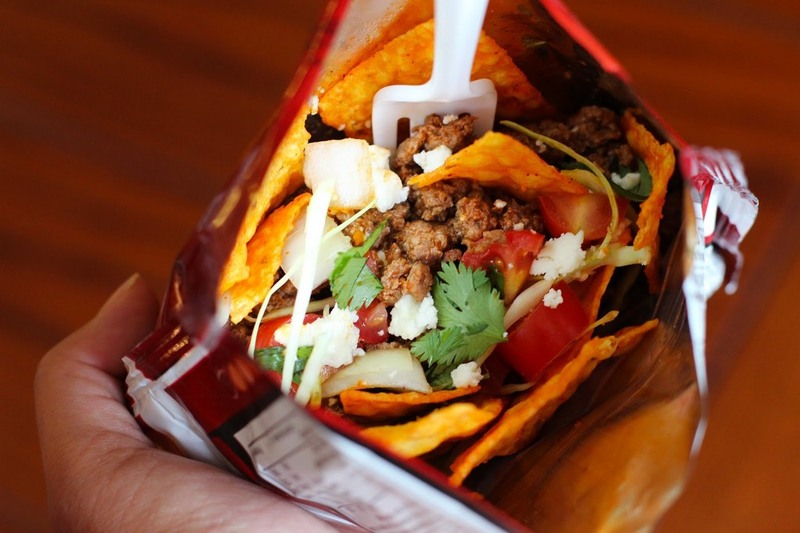 Instead of being served in a shell like normal Taco, the fillings and the shell outside of a taco are put in a plastic bag and people use fork to eat. 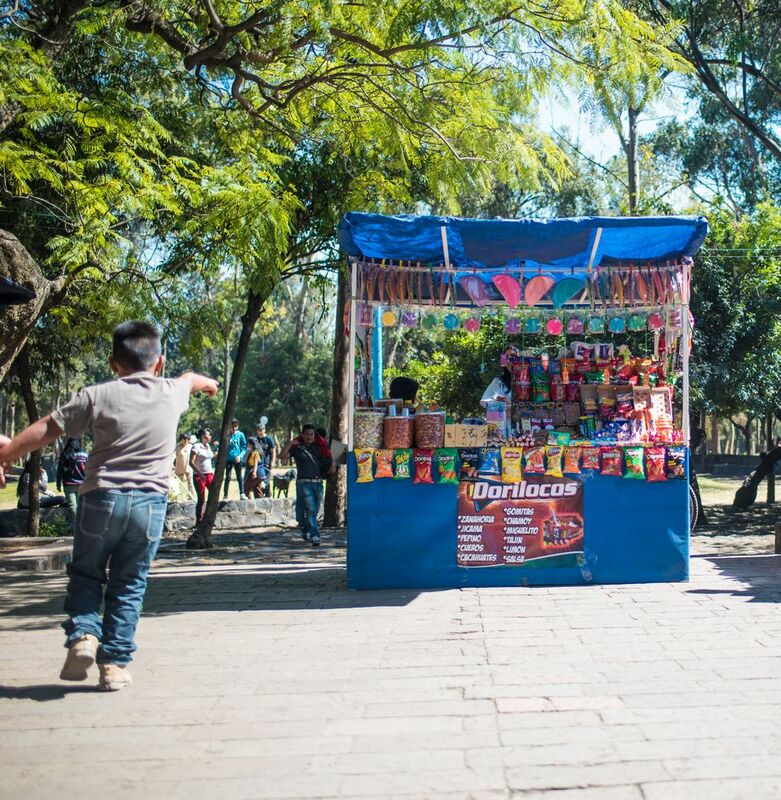 Many people consider this a perfect street food, suitable for them to walk and enjoy the taco at the same time. 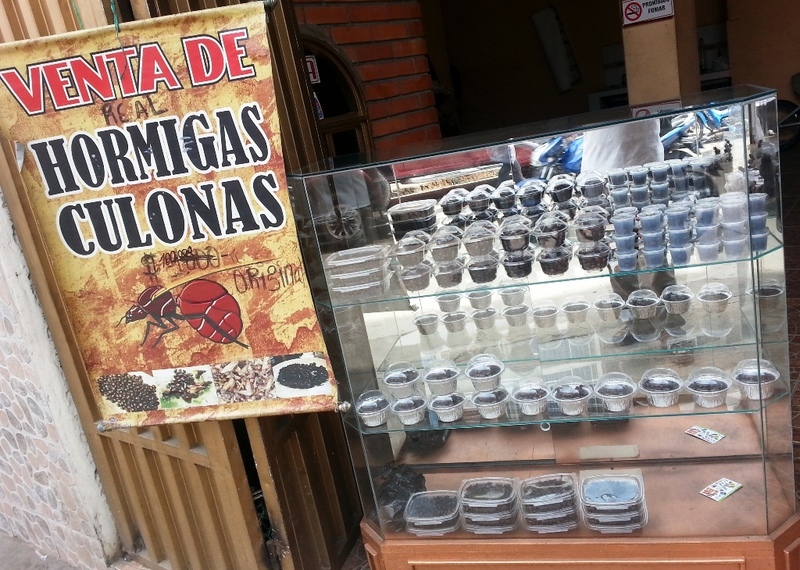 In Columbia, many people enjoy eating ants. 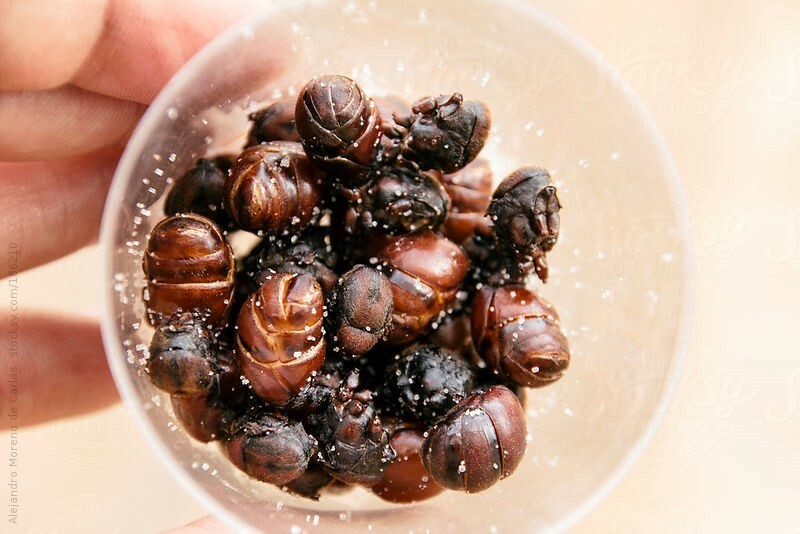 For centuries, “big-bottomed ants” – the hormiga cilona is an ant queen, often roasted and eaten with salt – has become a popular street food snack of Columbia. 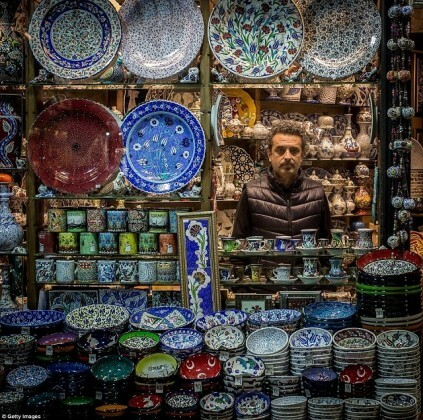 It can be found from food carts, sidewalk food stalls to posh restaurants. 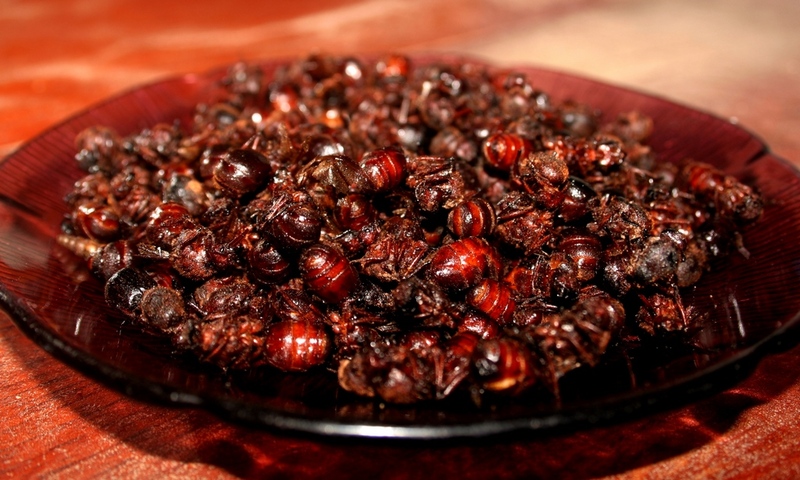 Hormigas culonas are also used as pizza filling. 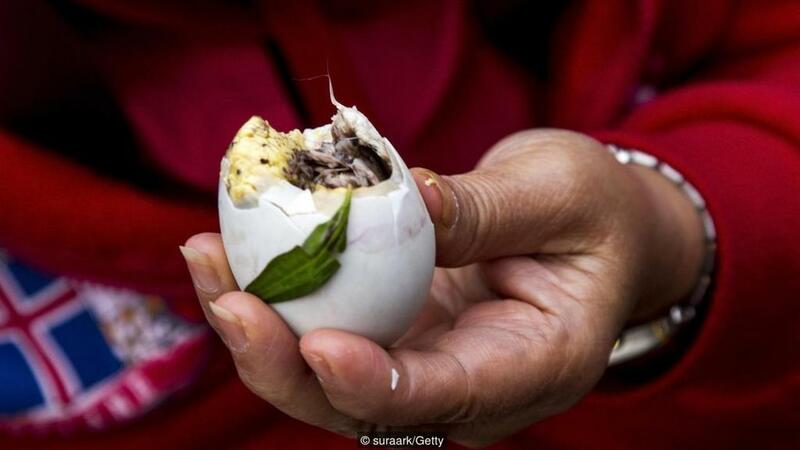 Harvested in the spring, the culonas are quite nutritious, packed with protein and low in saturated fat. They are crunchy, rich like peanuts.